The audiovisual market of the Rome Film Festival. FRED Film Radio is joining the MIA International Audiovisual Market in Rome, Italy from the 20th to the 24th of October. 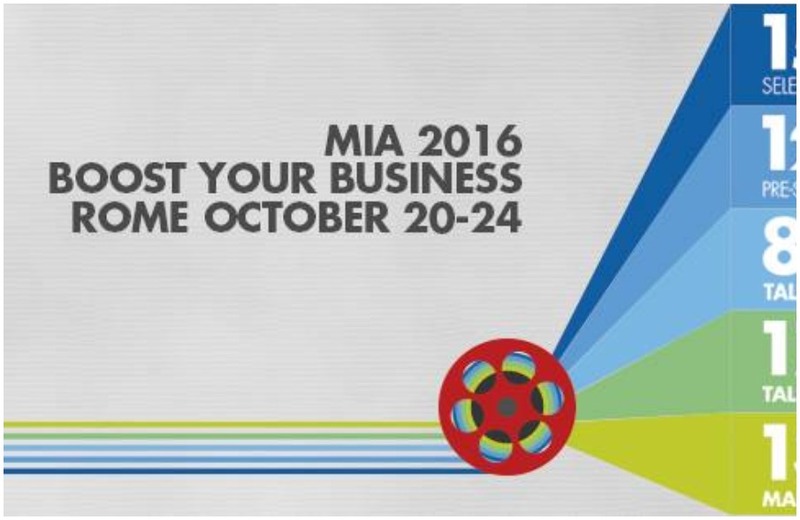 “MIA is the International Audiovisual Market. Its second edition will be held in Rome, October 20-24.